Online and custom reporting that provides information on the status of your mail and quality of data. 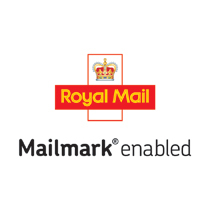 Mail and Print were one of the first six mailing houses in the UK to become Mailmark enabled due to our proven technical ability and processing of huge volumes of mail using the Royal Mail system. Many businesses have joined us on the Mailmark journey and have contributed their hard work, skills and expertise to complete the Mailmark process with us. 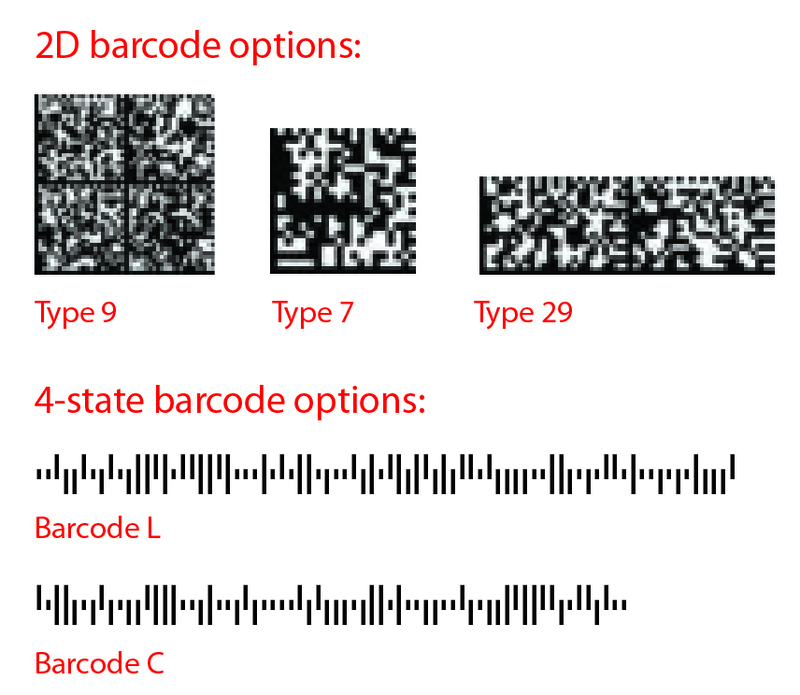 Mailmark makes use of both 2D and 4-state barcodes that enable retail and wholesale business customers to access the lowest available postage discounts as well as valuable information about individual mailings. Use the detailed information on errors and returns over a period of time to reduce mailing costs and identify data errors that could save thousands and improve marketing ROI. Predict when items land so they can allocate resources for example at call centres, or perhaps have items land when a local promotion is taking place.